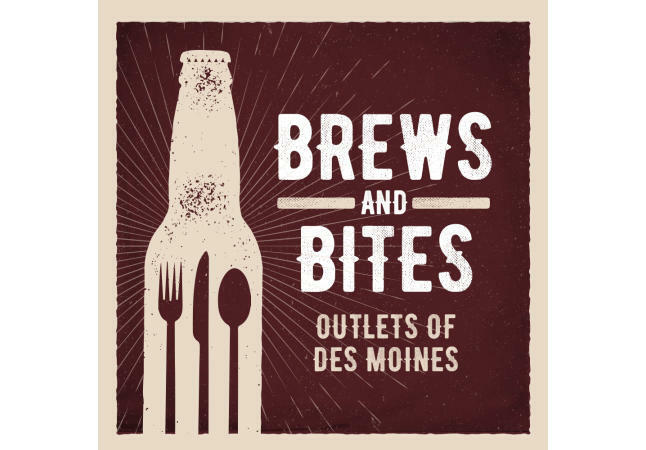 Outlets of Des Moines will host the second annual Brews and Bites Food Truck and Craft Beer Festival on Saturday, April 27 from 11:00 a.m to 7:00 p.m.
Chocolaterie STAM, JeffePop Popcorn, Prime Country BBQ, Red Top Tacos, The Outside Scoop, The Greek House, Top Bun, Taco Loco, Walking Pasta and more! 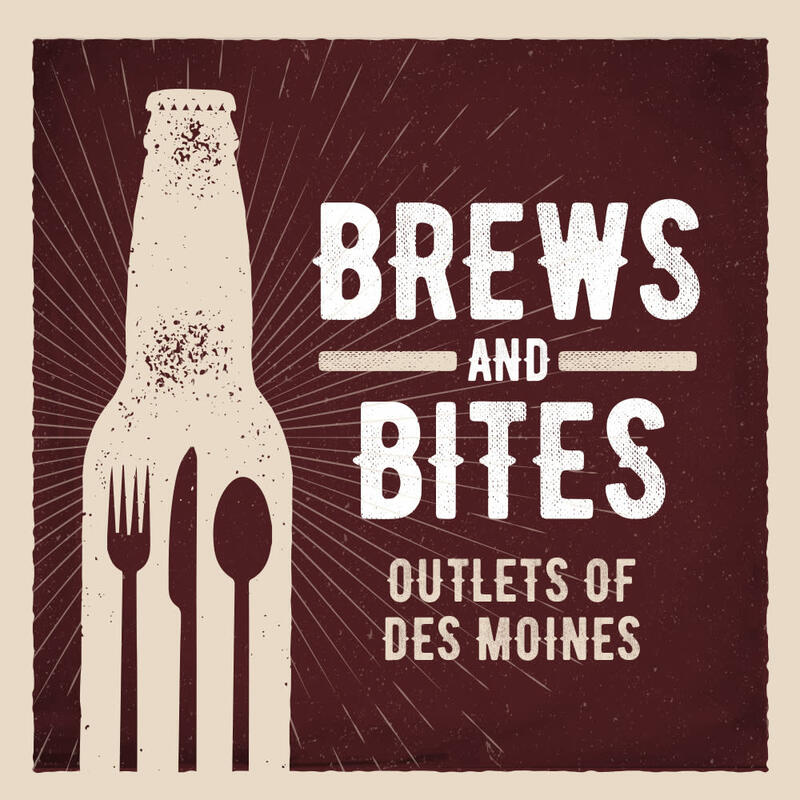 Iowa Craft Beer Tent will include 12 craft beers, including Reclaimed Rails & Brightside Aleworks. 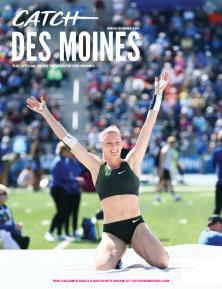 Brian Herrin - 11:00 a.m to 2:00 p.m.
Bruce Day - 2:30 p.m. to 5:30 p.m.